In the second installment of your free 2014 horoscope, we look at Scorpio love, romance and relationships for the year 2014. Your Scorpio love horoscope 2014 is a relationship astrology reading covering Scorpio love life in the year 2014. Your forecsast, Scorpio, includes predictions for friendship, romance, family and work. You can also read your full year yearly Scorpio horoscope 2014 for free, covering life in general, love, money and work. Astrology predictions and horoscope forecasts for all zodiac signs appear in the horoscopes 2014 page. You can also revisit your love and romance reading in the 2013 Scorpio Love Horoscope. Your Scorpio love horoscope for 2014, relationship compatibility and romance forecast appears below. Regardless of what’s happening on the romantic or relationship fronts this year, from the get go the main theme that is emerging is that of communication with Venus, planet of love taking this extremely seriously. Venus will visit your communication sector once and sometimes even twice a year, always at the beginning or end, putting her special twist on giving your heart a voice and putting heart and mind on the same page. However, this is usually for less than 4 weeks at a time, getting the ball rolling but never staying on to see the job through, that is until this year. Venus returned to your communication sector on the 5th November 2013 and should therefore be long gone, but she’ll not only still be here as you move into the New Year but won’t leave until the 6th March, making this her longest visit in over 200 years. In retrograde motion from the 22nd December 2013 to the 1st February 2014, Venus is even holding the door open to second chances. 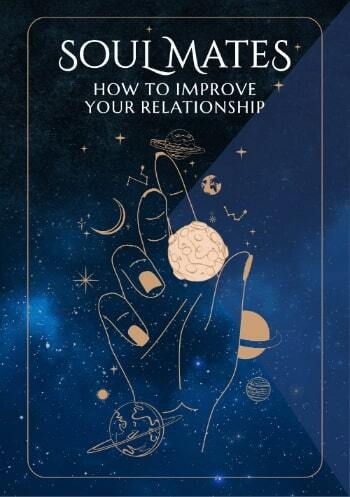 This is something that your relationships in particular will benefit from, especially after the journey you have been on over the last few years. It’s while Venus is still in your communication sector that the South Node will leave your relationship sector on the 19th February, a force that since August 2012 has made it hard to let the past go. It’s during Venus’ retrograde phase in particular that you're able to focus on giving the past and unsaid words a voice, ready to finally put the past behind you and move on. 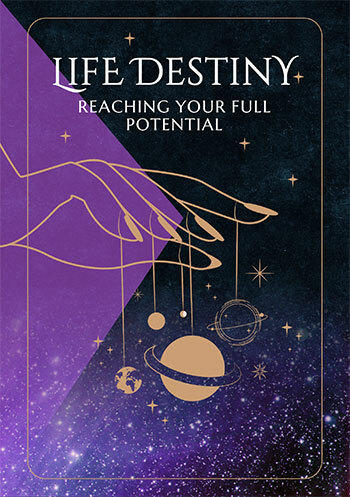 By the time your annual relationship review begins on the 20th April and especially by the time of the eclipsing New Moon on the 29th April you'll be more than ready for the opportunity for a fresh start and the new beginnings this will create. The South Node’s departure from your relationship sector on the 19th February will be a liberating event and it’s then that you'll be ready for some romantic distractions, which the love gods will be more than happy to oblige. February and March are always the most romantically charged months of any year with Venus, planet of love’s late arrival stretching this out to April as well, which is destined to be the most romantically charged month of the year.